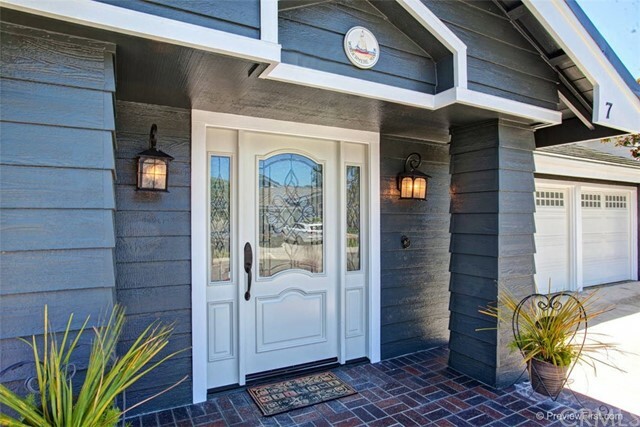 Welcome home to "Windermere Manor" first time on the market in over 30 years. 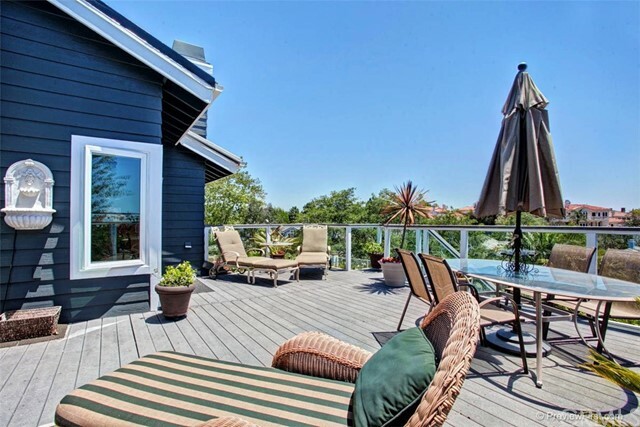 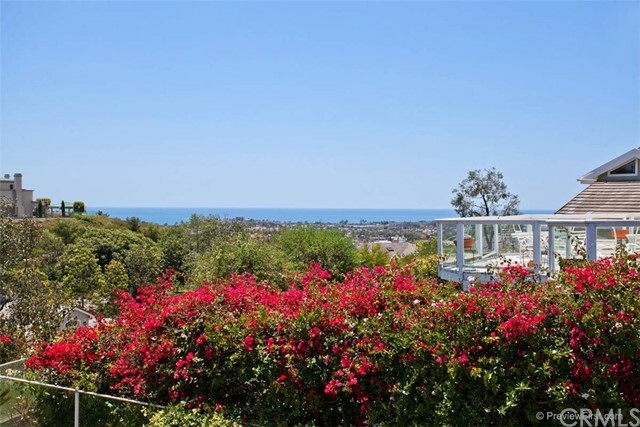 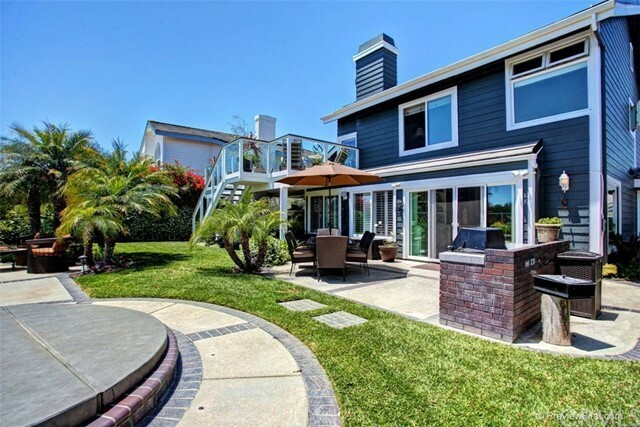 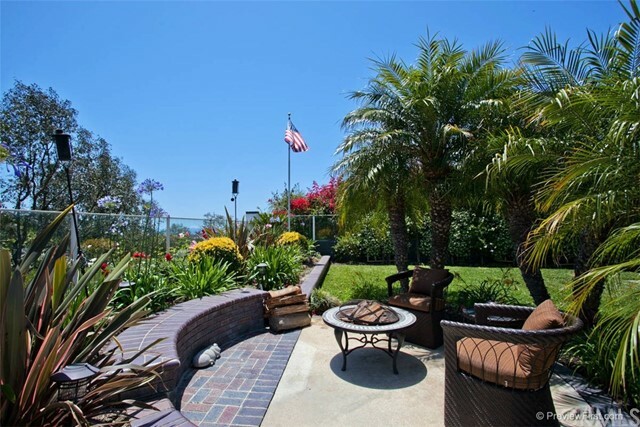 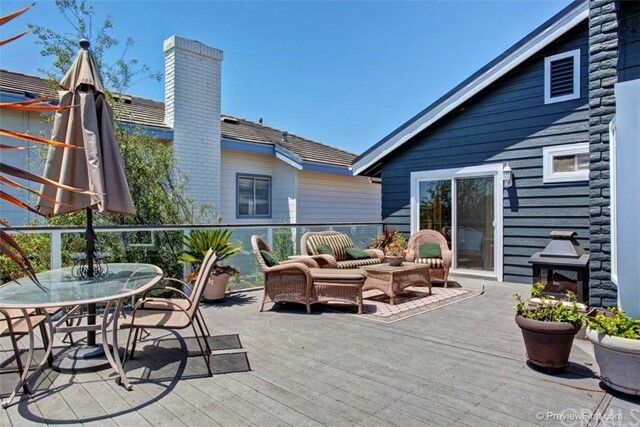 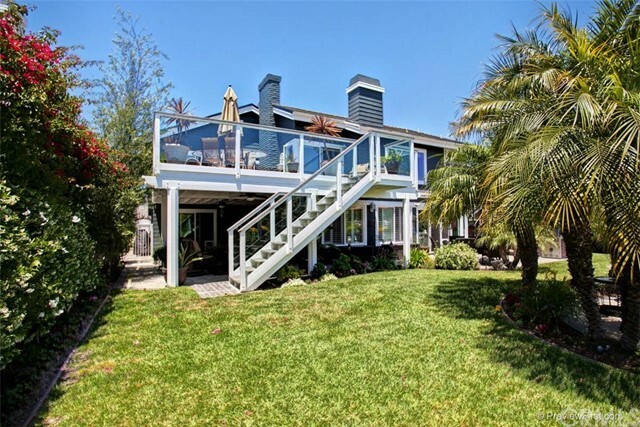 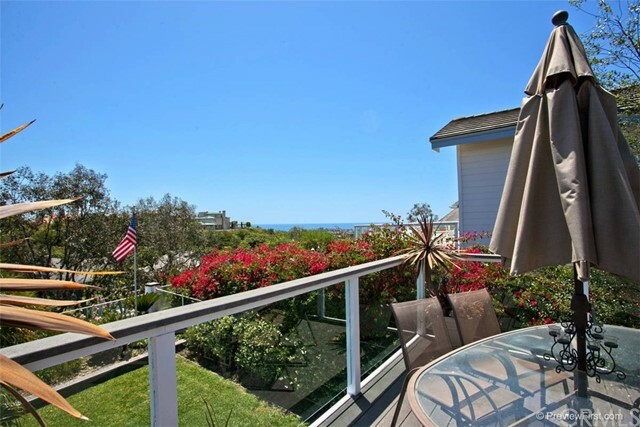 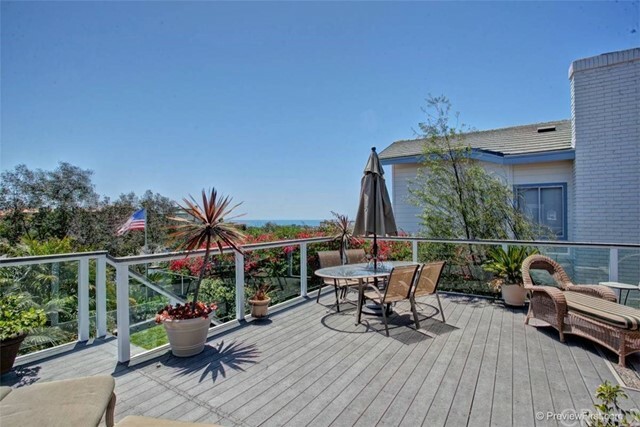 A top Beacon Summit, in the cul de sac of coveted Richmond Hill, sits this amazing home with ocean views. 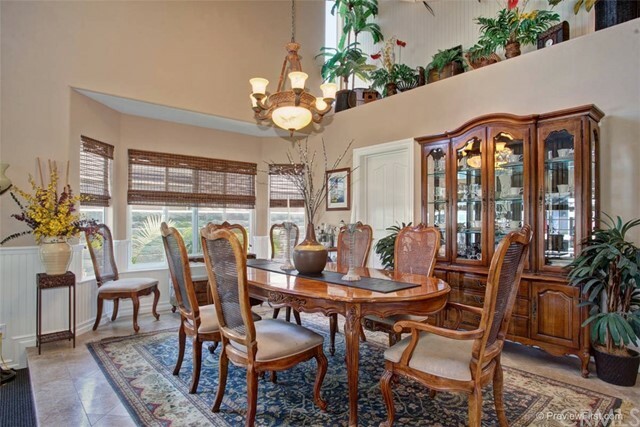 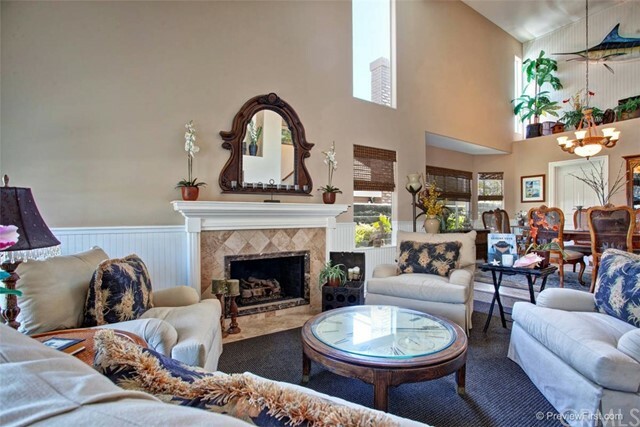 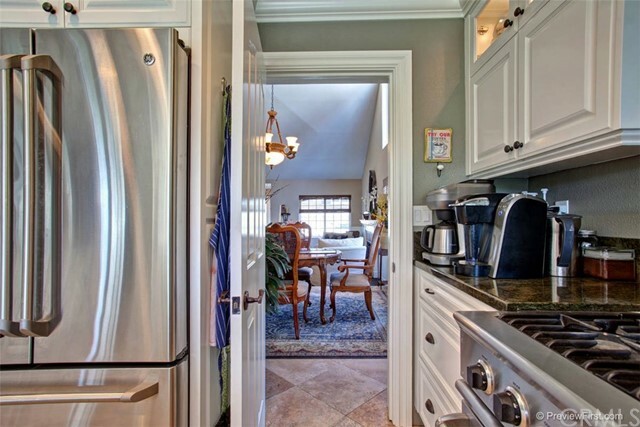 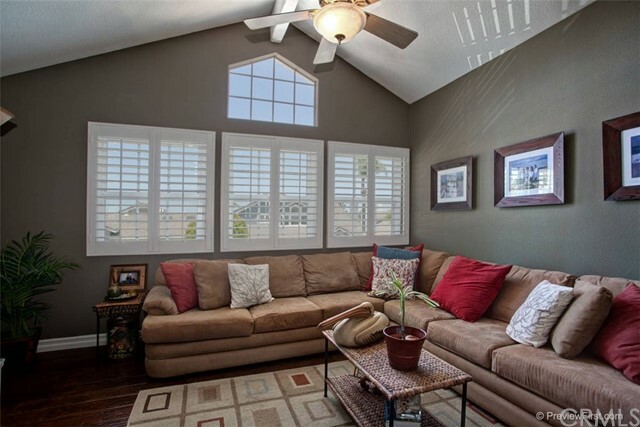 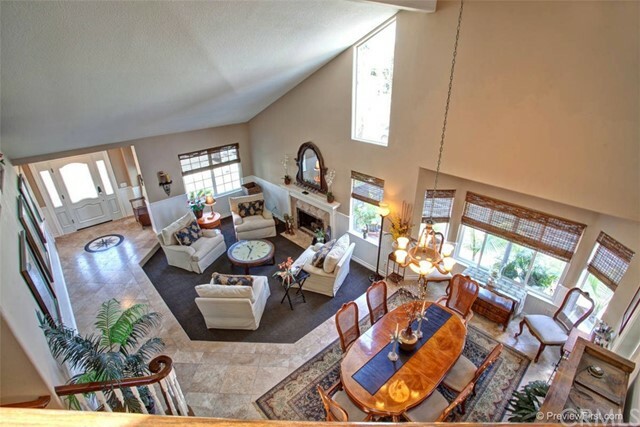 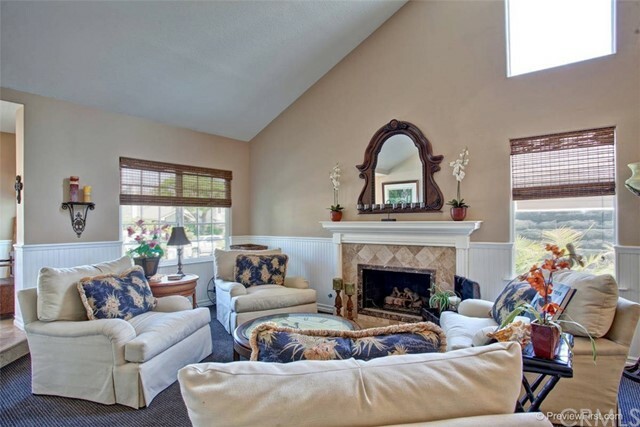 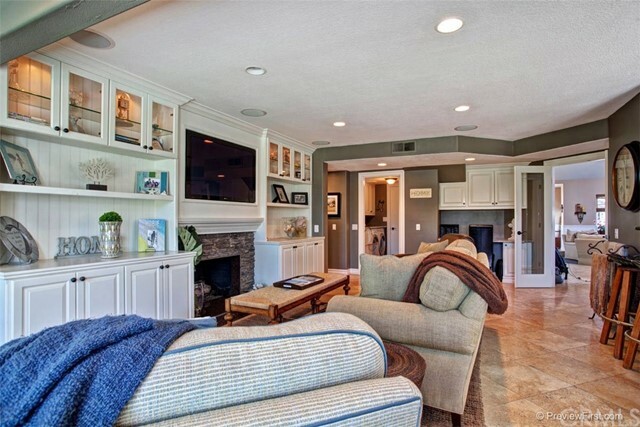 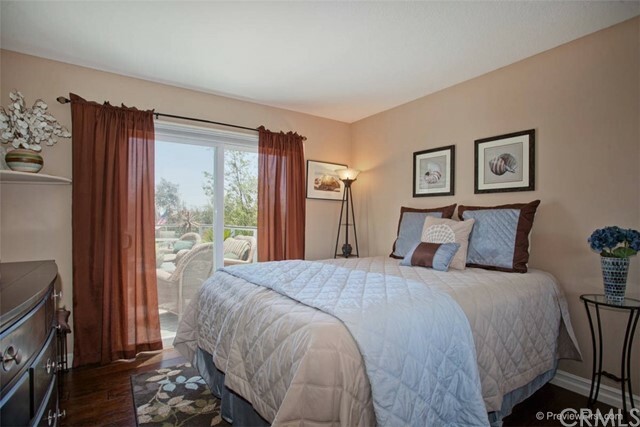 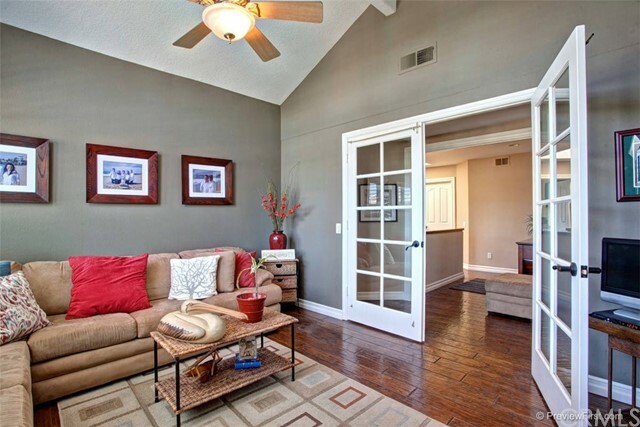 The expansive floorplan has been extensively upgraded with consistent quality and design. 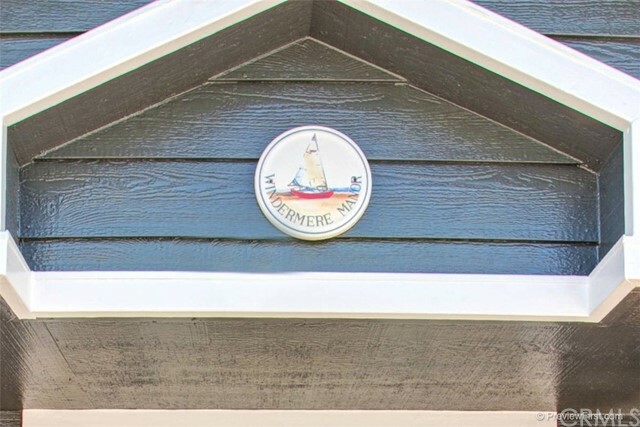 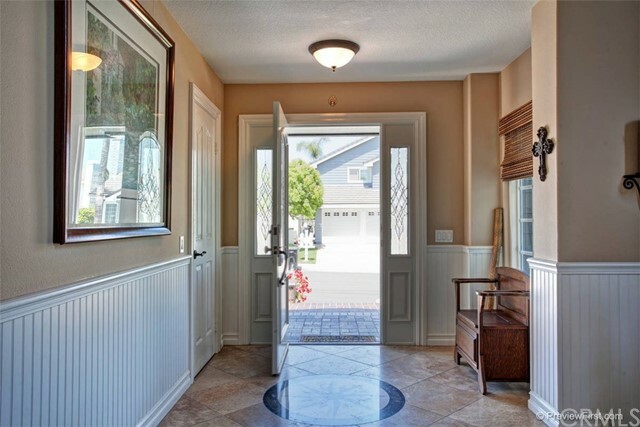 Beautiful travertime tile on the ground floor w/ wainscoting detailing & designer paint in formal living room & dining room. 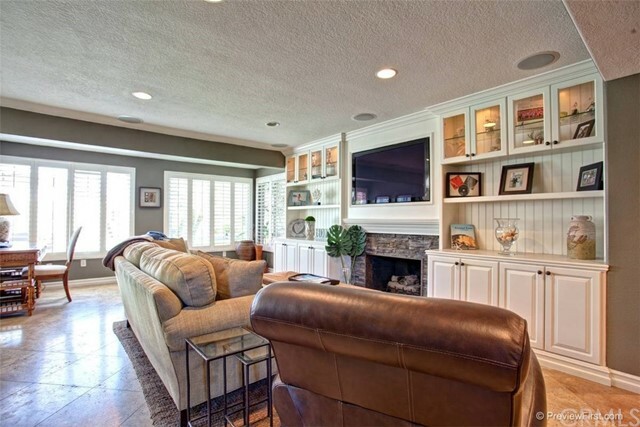 The family room has been added on to for added square footage & boasts custom built ins and a stone fireplace. 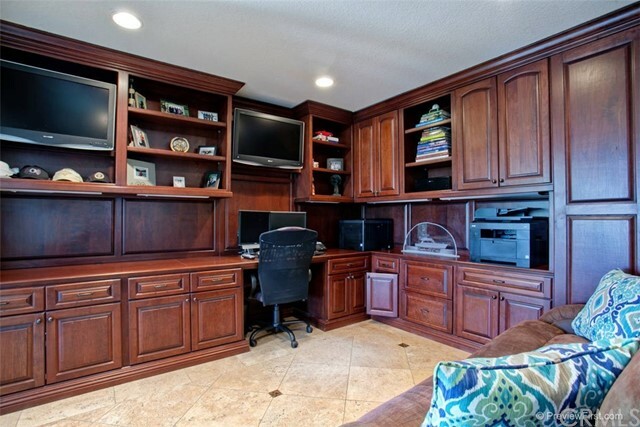 The downstairs bedroom is used as an office with a built in desk and extensive storage space. 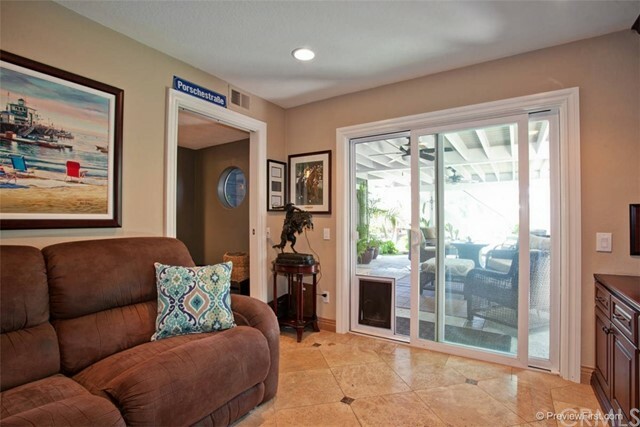 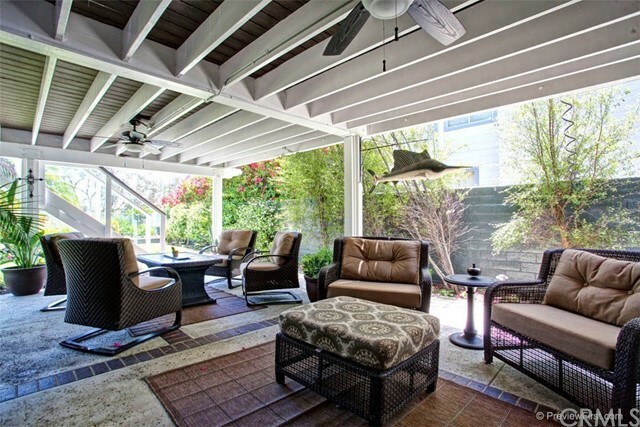 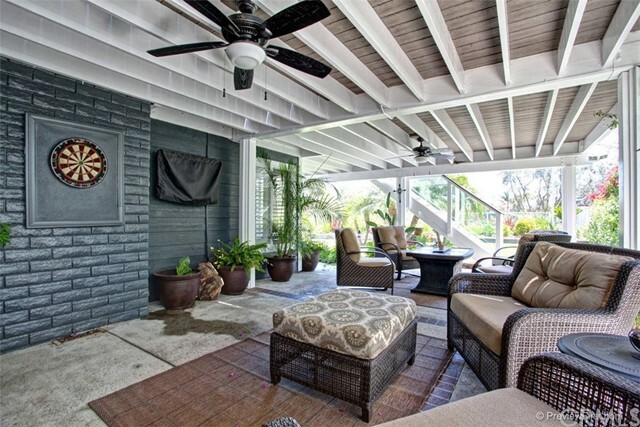 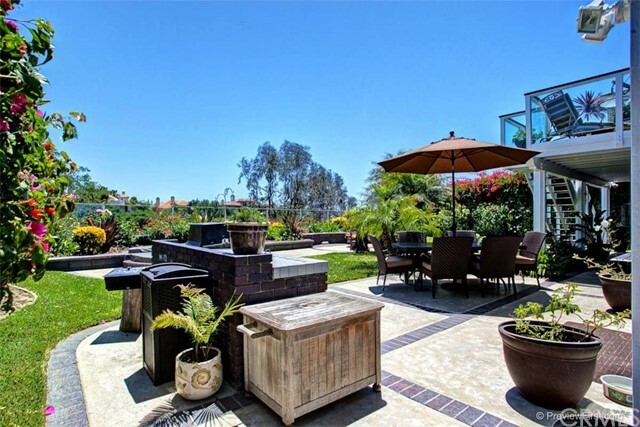 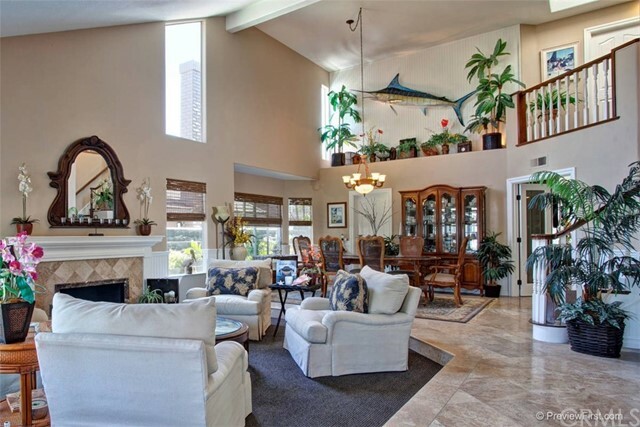 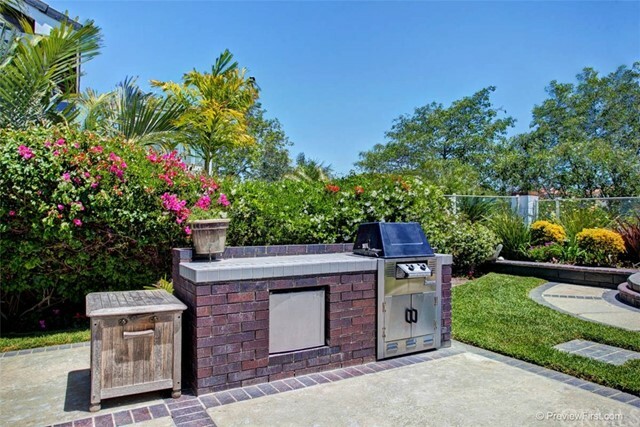 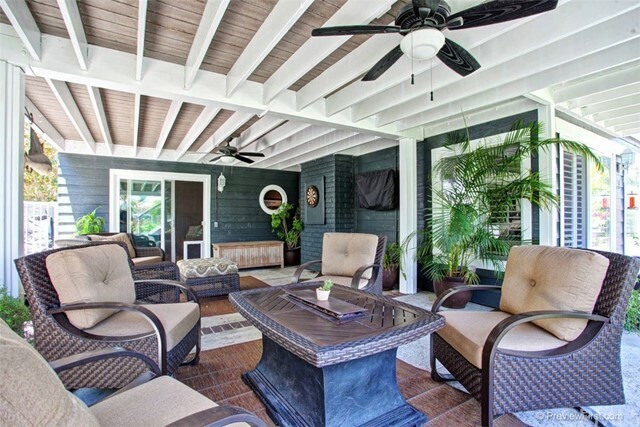 10,000+ sq feet, resort style backyard with covered lanai patio/deck, lush grass & mature plants for privacy, in ground jacuzzi, and built in BBQ. 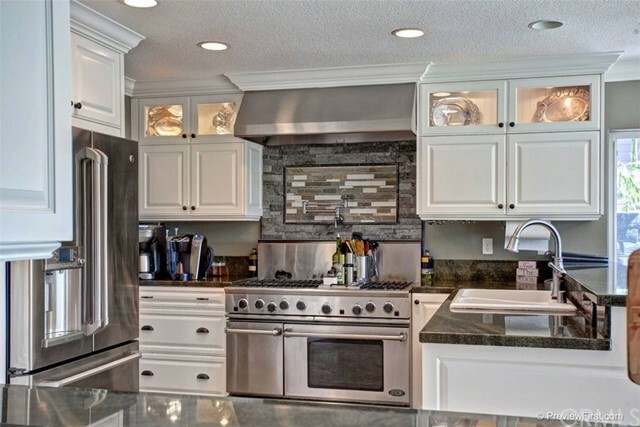 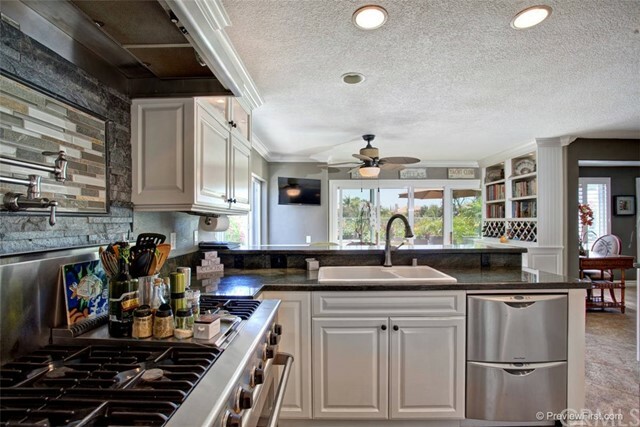 Gourmet European kitchen features custom cabinets with glass and lighting features, granite counter tops, stainless steal appliances, double drawer dishwasher, and tremendous 6 burner gas range. 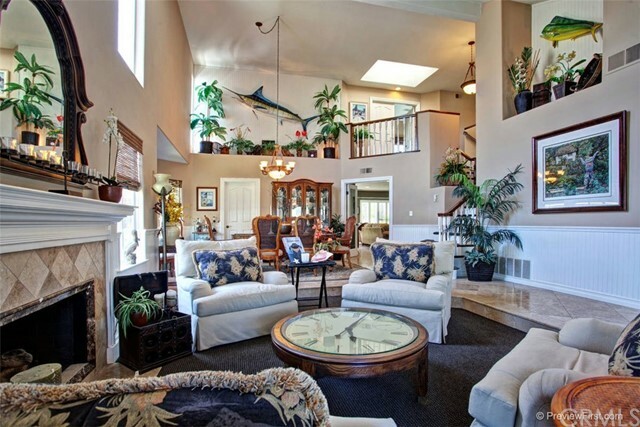 Master suite with ocean views, retreat & fireplace. 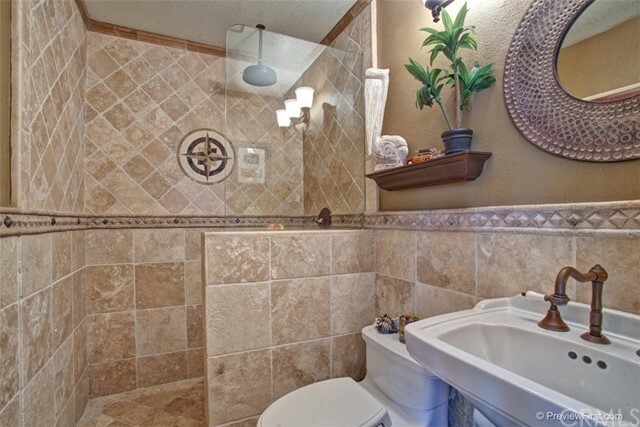 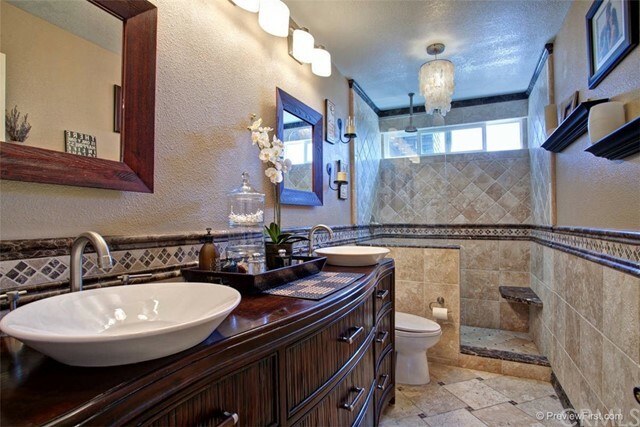 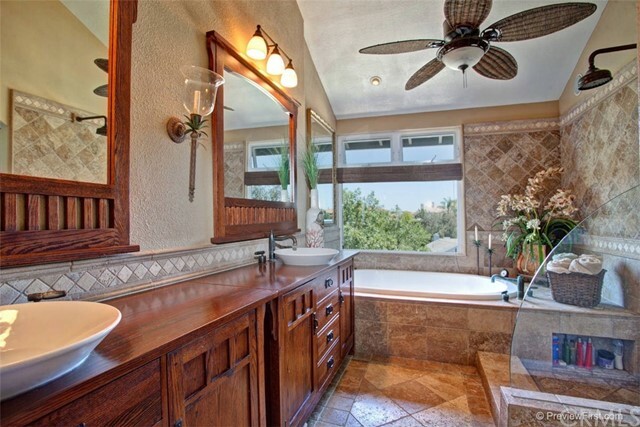 Master bath is awe-inspiring with travertine flooring & tiled walls, dual sinks, and frame-less glass shower. 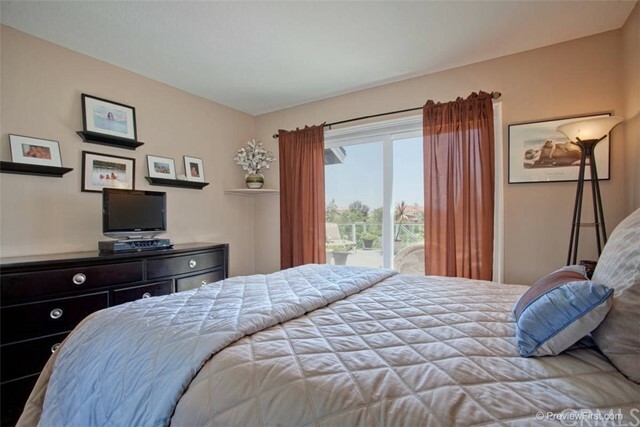 Three additional bedrooms complete the upstairs. 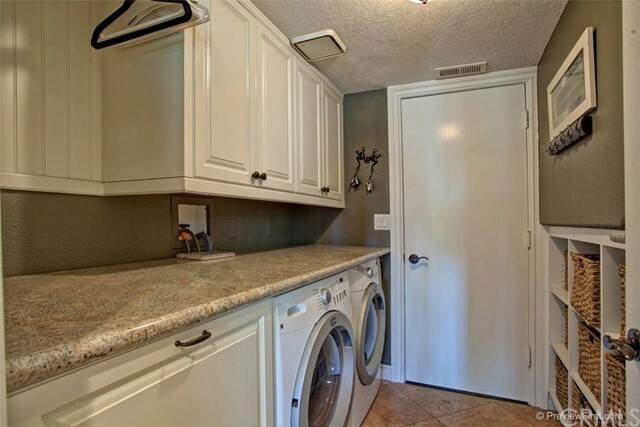 Inside laundry room with granite counter tops and built in storage. 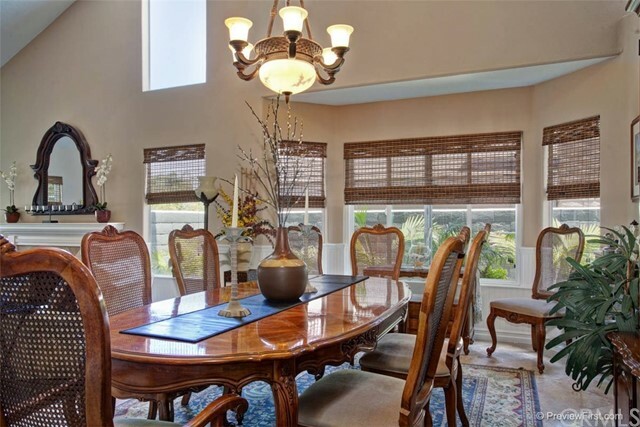 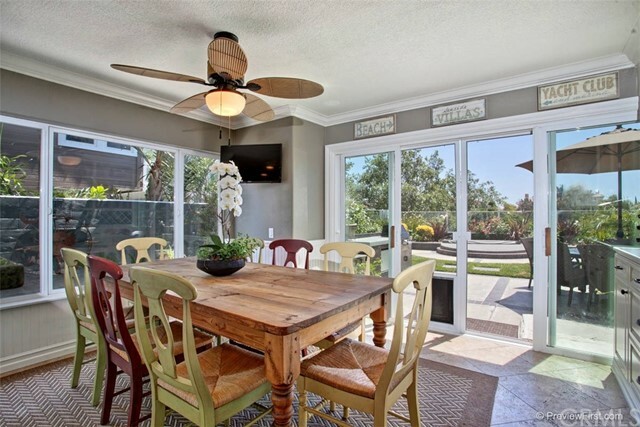 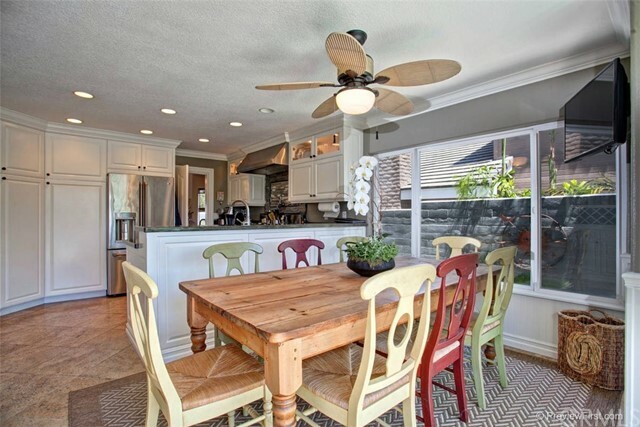 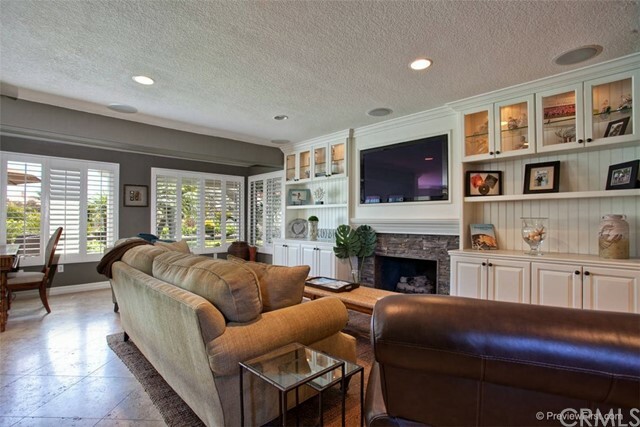 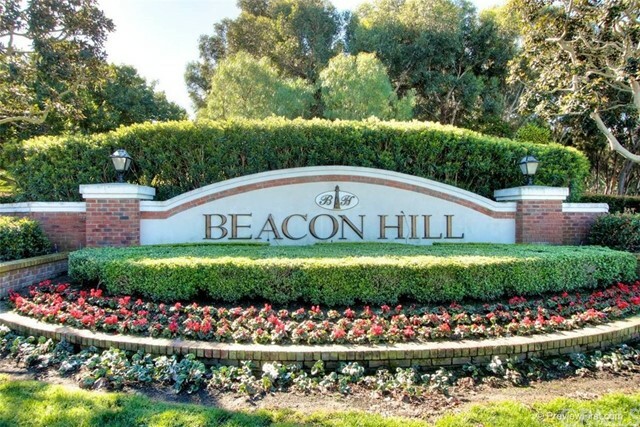 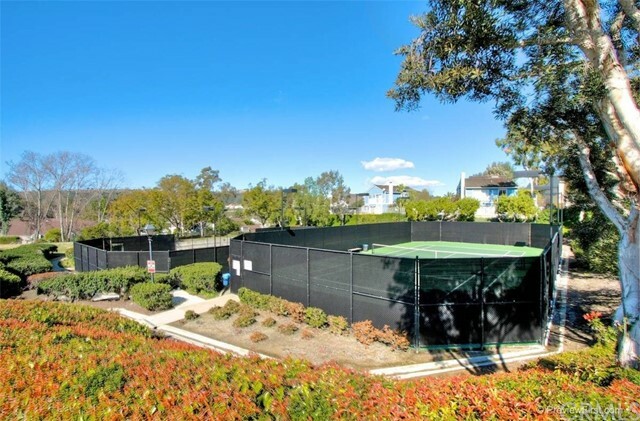 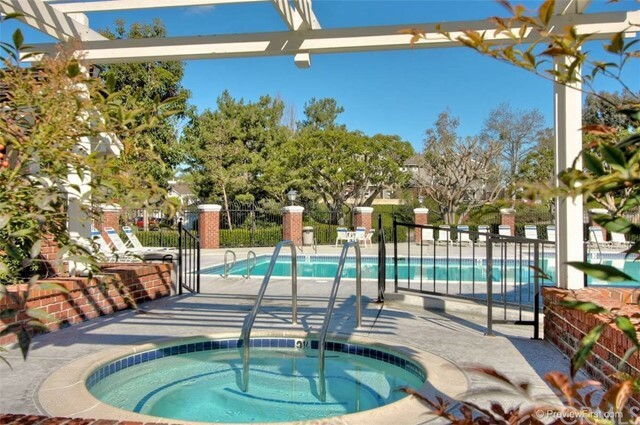 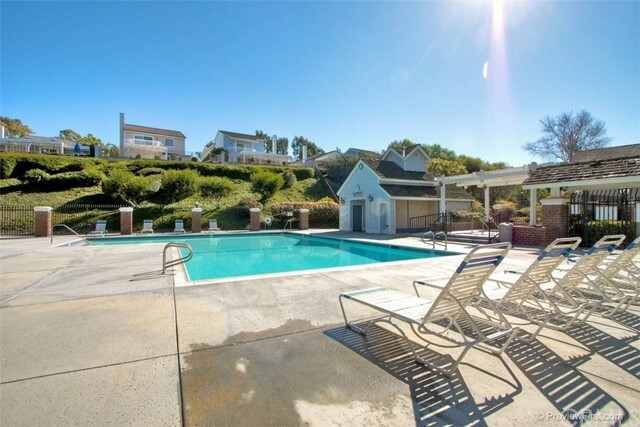 Beacon Hill has 6 lighted tennis courts, 3 pools, award winning Malcom Elementary school and is close to walking trails, beaches and 5 star resorts.